For the past four years, the Columbia Alumni Association & Network (CAAN) has flourished under the leadership of Joan Hammel (BA ’86). 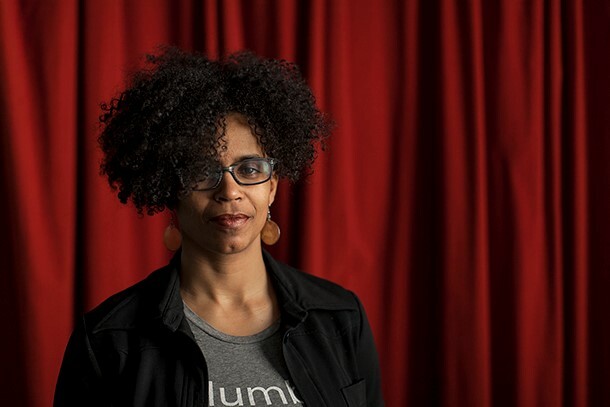 As Joan’s time as CAAN National Board president comes to a close, she shares her words of thanks and hopes for the future of our alumni community. We want you! Help lead our thriving alumni community by applying for the CAAN National Board. 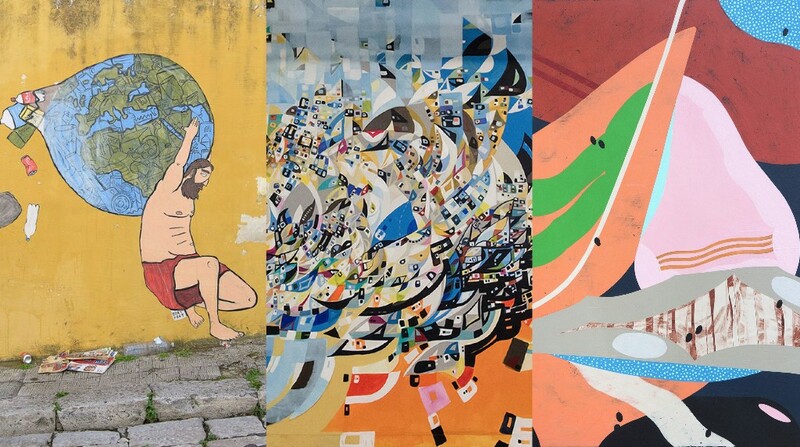 This year, three alumni muralists will add their work to the South Loop’s living urban canvas. We caught up with Don’t Fret (BA ’10), Ruben Aguirre (BA ’02) and Justus Roe (MFA ’08) as they kick off their WAC Big Walls projects. Want to share your own success? Submit a Class Note and you could end up in a future Columbia Connection. 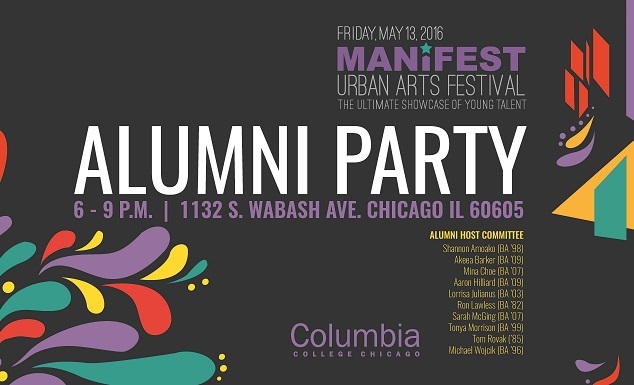 There's still time to register for the 2016 Manifest Alumni Party! Wear your brightest outfit inspired by this year's Rio de Janeiro Carnival theme. The evening will include food, drinks, music, a silent auction and more to celebrate Columbia's annual urban arts festival. Join us for an exclusive screening of the Academy Award-winning film Spotlight and a Q&A with Boston Globe’s Editor-at-Large, Walter V. Robinson, who was played by Michael Keaton in the film. Popcorn and bottled water will be provided. Calling all Bay Area alumni! Join us for a fantastic evening of reconnecting with old friends and building new connections. Don’t miss this opportunity to reminisce, network and socialize with other creatives who once called Chicago home. This summer we're heading to Milwaukee! Brew City alumni, come together for an evening with Columbia College Chicago President Dr. Kwang-Wu Kim. Enjoy beer, wine and hors d'oeuvres while reconnecting with fellow alumni and friends. Does your résumé need a spring cleaning? Dust it off and make sure your biggest accomplishments shine with the help of Columbia's Portfolio Center! At the Alumni Résumé Workshop, you’ll get tailored advice from our career coaches on getting your résumé industry-ready. 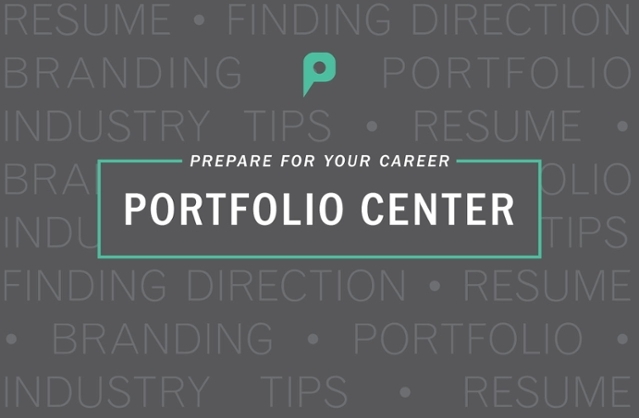 Sign-up to receive Hot Jobs, a monthly selection of jobs, internships, career and recruiting opportunities curated by the Portfolio Center and delivered to your inbox. Seeking new job opportunities? Want to hire alumni or students? Check out ColumbiaWorks, the college's online job board, to connect with opportunities, view job openings, look for employees and more. 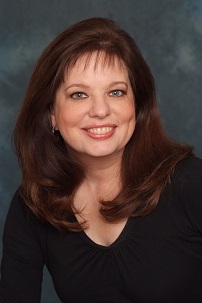 Former CFO and AVP of Operations for Berklee College of Music’s Berklee Online will oversee expansion of Columbia’s online course offerings.